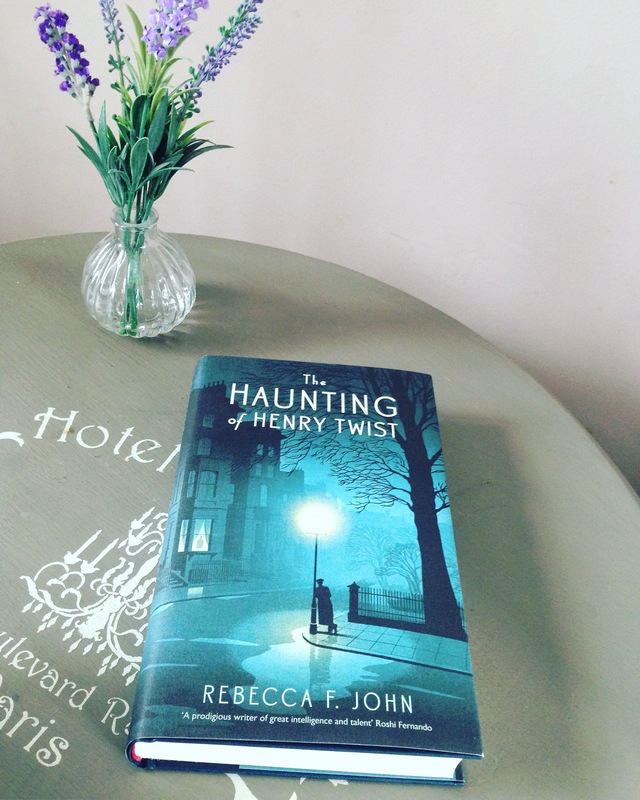 The Haunting Of Henry Twist by Rebecca F. John – A Review. I have had such a good run of reading marvellous books recently and this one is no exception. Again, as is usually the case these days, I had seen The Haunting Of Henry Twist talked about on booktube. I’d seen people ‘haul’ it but have so far not seen or heard any reviews. I picked this up with only a very loose idea of the premise which is quite often how I like to approach my reading. So what’s it all about?.. Well, we’re in 1920’s London with Henry Twist who’s pregnant wife Ruby gets knocked down and killed by a double decker bus (not a spoiler as this happens within the first chapter). The baby, a girl who Henry names Libby is saved and Henry is left as a single parent. On the day of Ruby’s funeral a strange but charismatic man named Jack Turner appears outside Henry’s flat and seems to know who Henry is without them never having met. ‘There is a stillness to this man which appears to run right to his middle. Even when he moves, he does so leisurely, as if he has just woken and the lethargy of sleep has not yet worn off. His failure to recall his own identity does not seem to trouble him. “How do you know my name?” Henry asks. We then follow the two men’s story and their complicated developing relationship after this meeting. Surrounding this central story are some very vibrant characters. Grayson and Matilda, close friends of Henry and Ruby’s. ‘Monty’ Montague Thornton-Wells with his garden parties held for the Bright Young Things of the time, and of course Henry and Jack themselves. Each character is exquisitely written and we are even given a real sense of the kind of woman Ruby was before her demise in the form of little flashback stories told through Henry’s memories. This whole story is set in the roaring twenties and is so vivid and vibrant, it really draws you in. It does however deal with some difficult subjects, death, grief, loss, lonliness and post war trauma. Difficult relationships, marriages and friendships. Ultimately at the heart of it all is love, of all kinds, between all people. Even if that love is a painful one. There are so many heartbreaking moments but also a lot of uplifting moments that get you right in the heart! The writing style is very atmospheric and at the times almost lyrical. I found myself invested in each and every character even if at first glance they were not all entirely likeable. The descriptions of the late night parties in Monty’s garden were almost ethereal, dancing and drinking and having fun until everyone crashed lazily on the lawn to see another dawn break over london before the city had a chance to fully wake up. This story is beautiful and heartbreaking in equal measure and I adored it. A definite 5 star read . Via Netgalley – Publication date Jan 2018. When you know, you know, and I knew within the first chapter of this book that it was going to be one of the best books I’ve read this year. I wasn’t wrong. I requested this one for review through Netgalley having seen it talked about on a couple of my favourite Booktube channels, and luckily I was accepted. I’d heard this book talked about on a few booktube channels and just thought that the premise sounded right up my street. 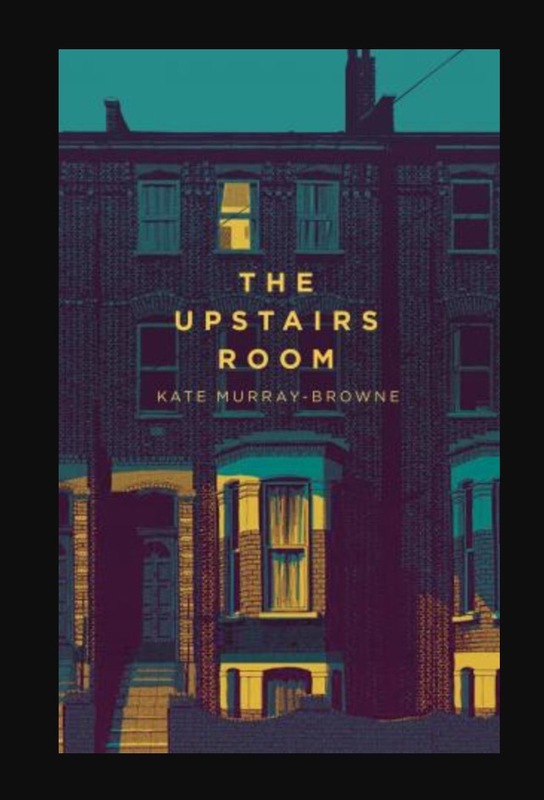 I enjoy anything a bit mysterious and creepy and this with its sinister house right at the centre of the story was very appealing and I was grateful for the advance download via Netgalley. So, what is this book about? Well our protagonists are Eleanor and Richard a married couple with 2 young daughters Isobel and Rosie. They have just bought a large old Victorian house which has stretched them financially but is supposed to be a new start and a renovation project which will eventually get them their dream home. They are so financially stretched that they take in a lodger called Zoe who inhabits the basement rooms. When viewing the house they are shown the upstairs room which has walls covered in scrawled odd drawings of faces and birds, along with the name ‘Emily’ written over and over again. Eleanor quite rightly feels uneasy about this but explains it away by putting it down to a naughty child etc. Not long after they move in Eleanor starts to feel physically ill, things start to move around and turn up where they never should have been. The couples 3 year old daughter Rosie begins to act oddly, tantrums and making strange noises, awful night terrors and telling stories of ‘Girl’ who she can see. As Eleanor becomes more and more physically ill, vomiting and crippling debilitating headaches which strangely ease when she is out of the house, she becomes obsessed with finding out just who ‘Emily’ is and what exactly happened to the family that lived in the house before them. 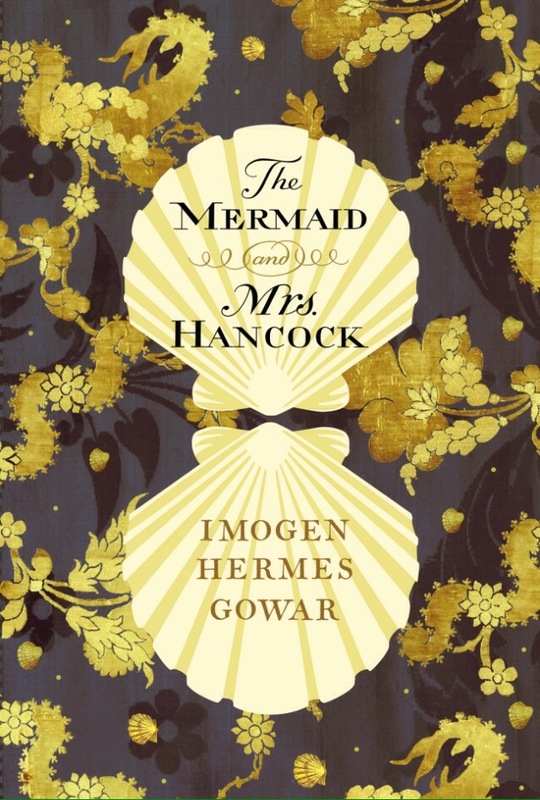 She struggles to bond with their lodger Zoe even though Zoe herself is experiencing strange happenings in the house and she also struggles to convince Richard that it’s the house making her so ill.
What I loved about this book was the pacing. I really enjoy it when sinister things happen almost imperceptibly. With this book there is a slow build up with various little things happening which can almost be explained away as normal up to a certain point. This style of drip feeding kept me gripped right up to the end. You are on the journey with Eleanor trying to find out just who Emily is and what happened to her and her family. You feel her desperation at becoming so ill and not being able to convince her husband that the house is to blame, not when it’s his dream home and he’s invested so much money into its renovation. There were times when I was reading this at night thinking ‘what the hell am I doing? !’ You can almost imagine it happening in real life and feeling the very real fear. There’s one particular part where Zoe is playing hide and seek with Rosie which sent shivers down my spine! I was grateful for the chapters involving Zoe and her romantic relationship outside of the house as they were almost light relief. The chapters that dealt with Richard and Eleanor’s early relationship gave some basis as to the kind of characters they were and how they’d come to be in their current situation. As for the ending, well I’m not someone who needs an ending to be all sewn up neatly with a bow on top but this ending was a little ambiguous and not very detailed. I’m hoping that it will maybe pave the way for a sequel which might offer more of an explanation as to the why’s and how’s. The door was certainly left ajar for this possibility in my opinion so here’s hoping! All in all I found this a very sinister, interesting read and would definitely recommend it. I have to hold my hands up and say that I only read this book because I felt like I was missing out. I’d heard lots of rave reviews on Booktube and even though the premise of the story didn’t really grab me, I felt like I was missing the bandwagon and so I took the plunge and reserved it at the library. (Albeit poutily). When it came in I STILL didn’t turn to it straight away. It lay languishing at the bottom of my TBR library pile. It was only because I knew it was nearing its due to be returned date that I felt the pressure to finally pick it up. I must also admit I very nearly took it back unread because I knew it wasn’t renewable because someone else had reserved it. So I read it in intense bursts on the bus to work or before bed at night and thoroughly ate it up. I don’t usually have any trouble conjuring up the images to go with a story. I’m quite quick to develop an idea of what a house looks like, a person, a landscape etc but this book was super fast at depicting the imagery without really going into reams of detail. It was as if in the opening few pages my brain had been opened up and the pictures and images dropped inside. I immediately felt as if I was there in the room with the opening characters. So just to give some explanation of the story (without giving too much away of course) and assuming you’ve not already heard lots about it already. The central characters are Yejide and Akin a married couple living in Nigeria and the story is told from both of their view points. They have been married for (I think) 4 years and are desperately trying for a baby with no success. Yejide has been coerced by various family members into participating in various rituals, prayers, ceremonies of sorts and trying remedies, potions etc all to finally become pregnant. The outside pressure on the couple to have a baby is tremendous and this ultimately begins to erode their marriage. 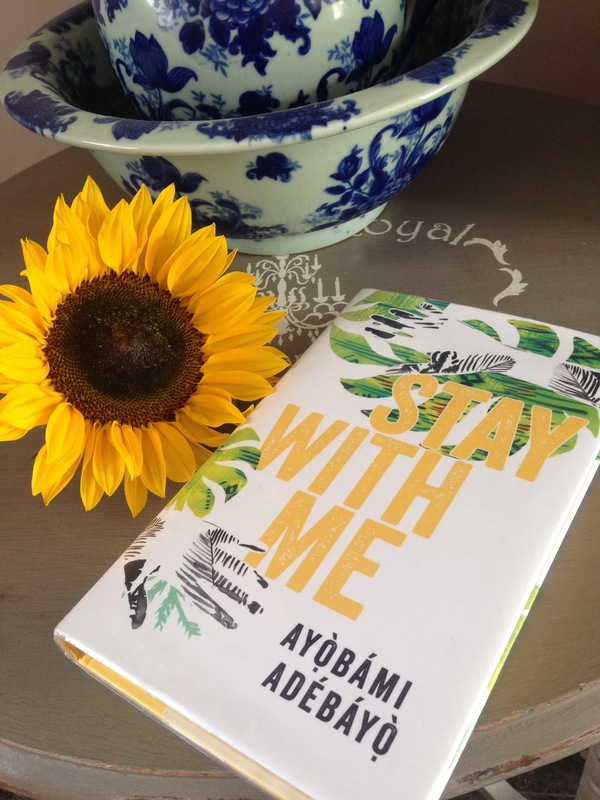 It’s quite difficult to talk about this book in too much detail as I don’t want to give away any spoilers, but lets just say that Yejide does eventually get pregnant but there are various occurrences along the way which do not make life easy for the couple starting within the first chapter with the discovery that Akin is has taken a second wife in the hope that she will become pregnant first and somehow this will invite children into his marriage with Yejide, the woman he actually loves. At times this story is heartbreaking, lots of anguish and despair but ultimately has moments of hope. I was fascinated by both the Nigerian culture and the lifestyle described by the author. She wrote about it all so assuredly that each image was depicted perfectly, it was almost as if I was there knowing nothing about African culture yet living it with the characters. I was unsure how it was going to end and was afraid there would be some loose ends left. However I think the conclusion was perfect and left no ambiguities. I would thoroughly recommend this book and give it 4 stars.